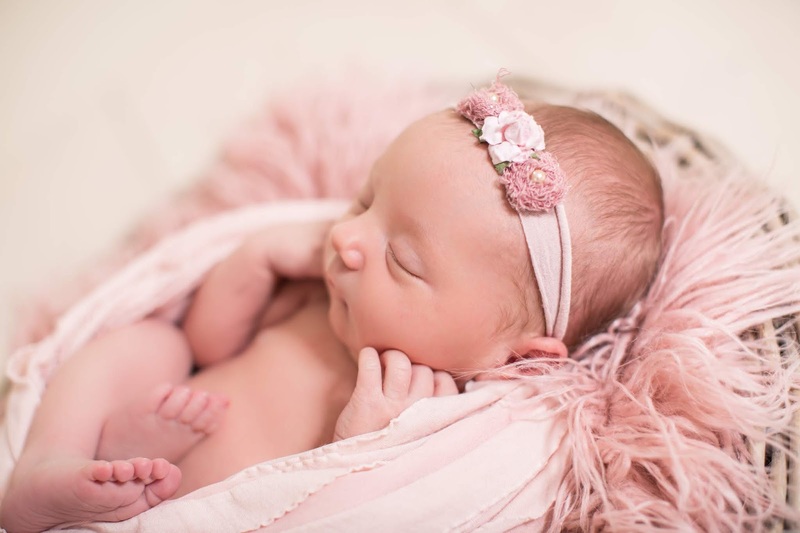 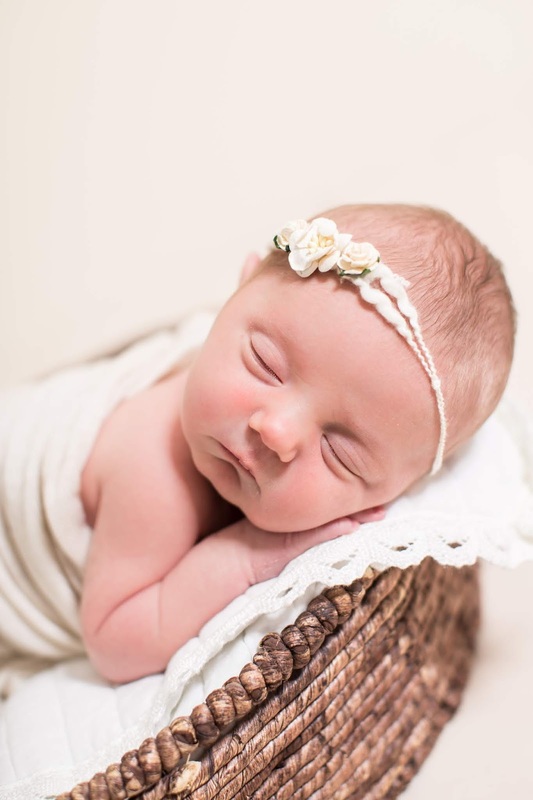 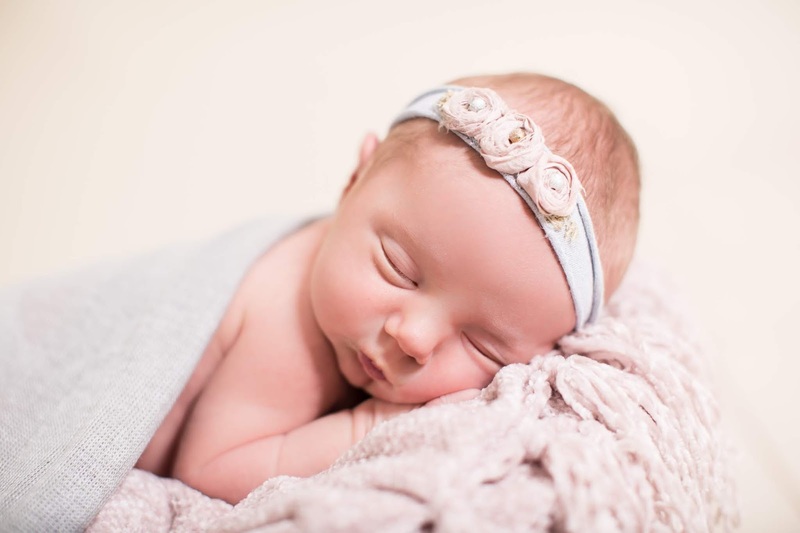 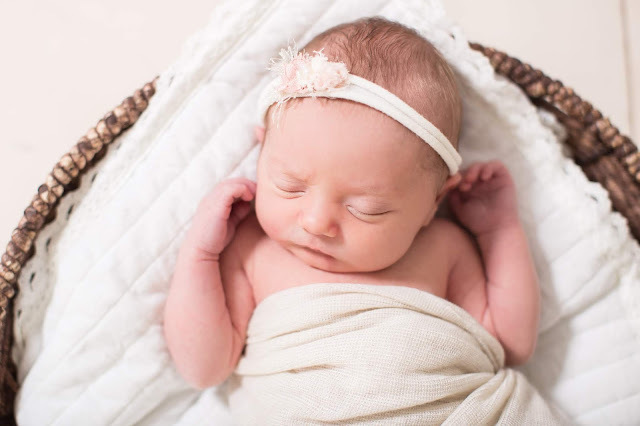 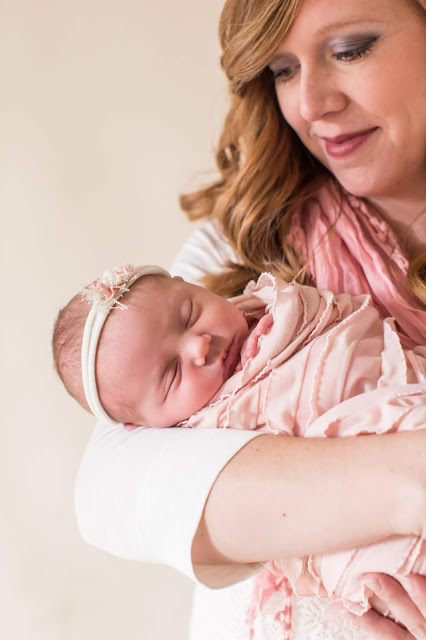 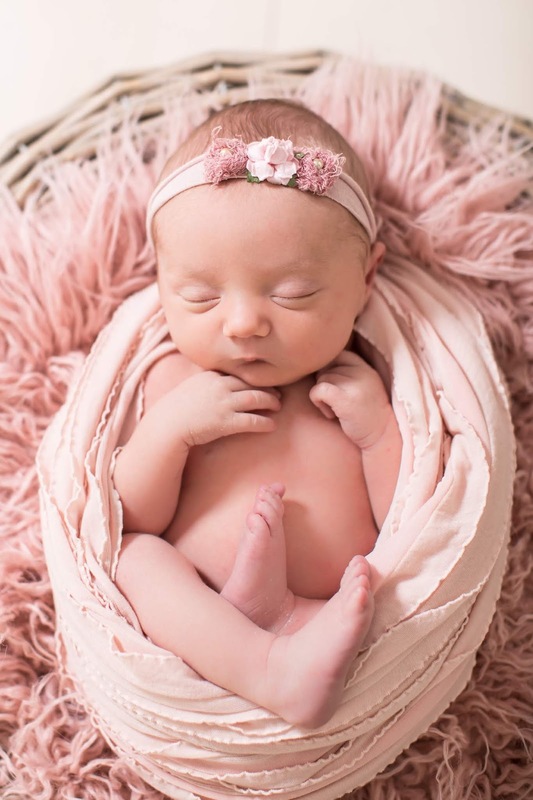 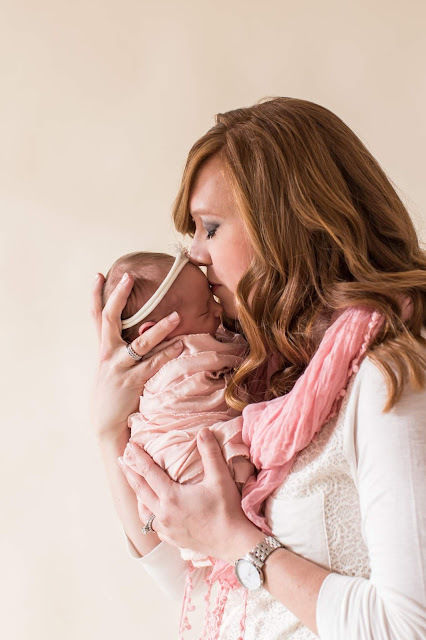 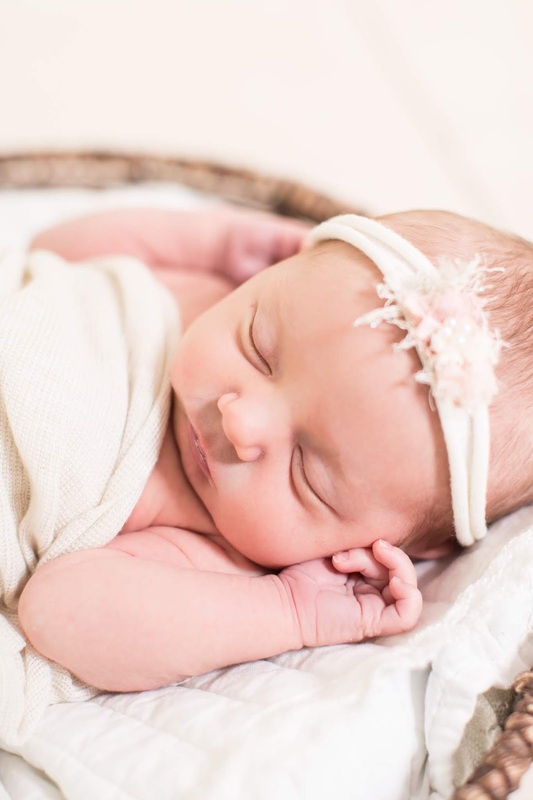 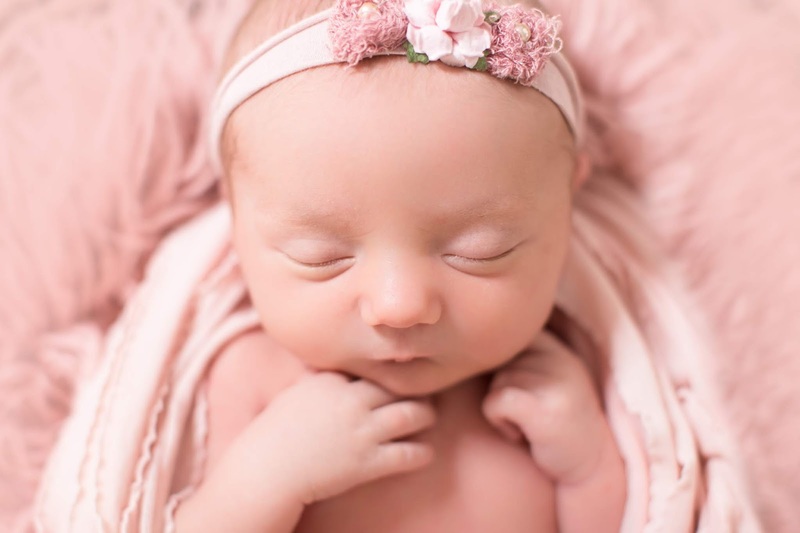 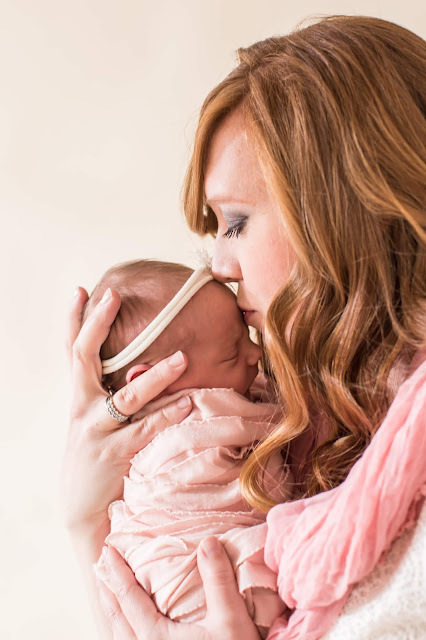 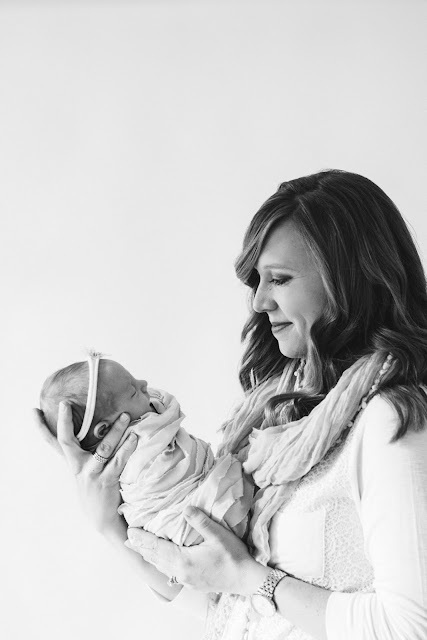 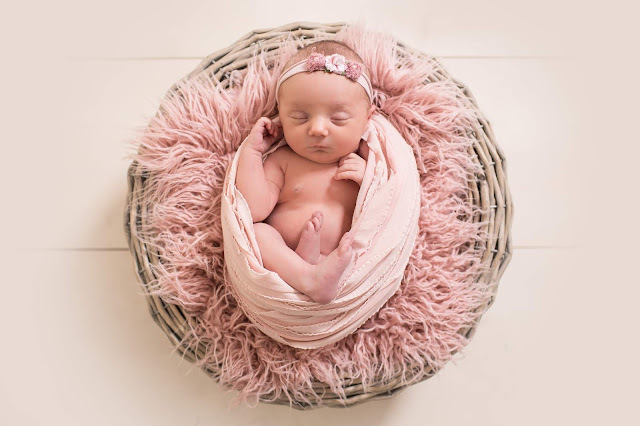 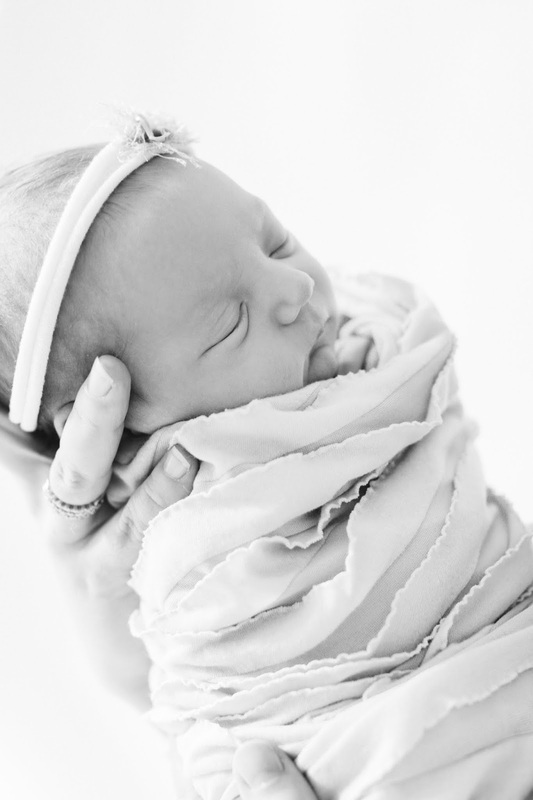 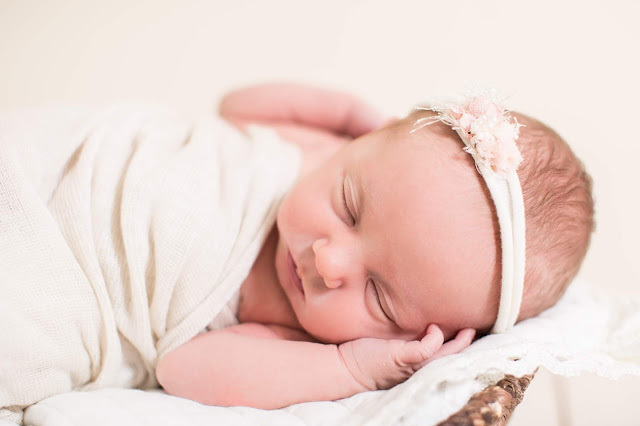 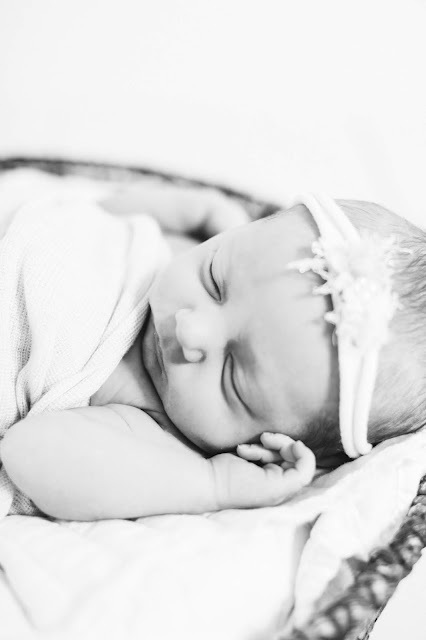 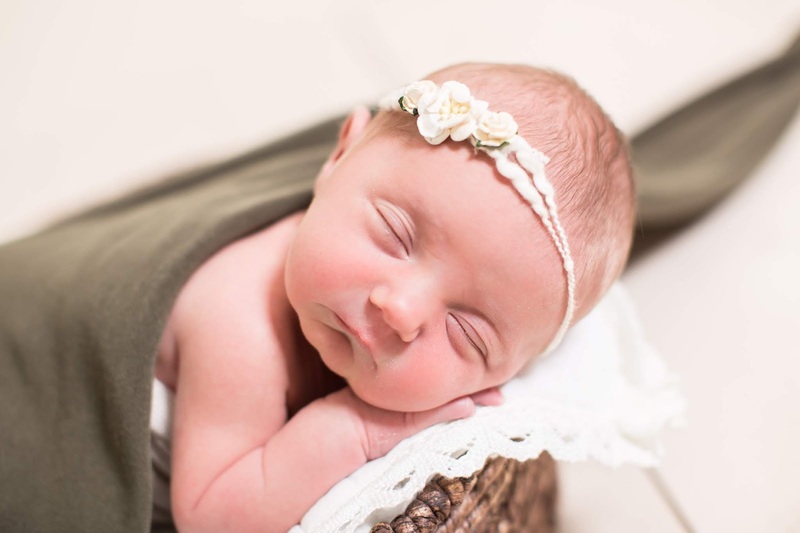 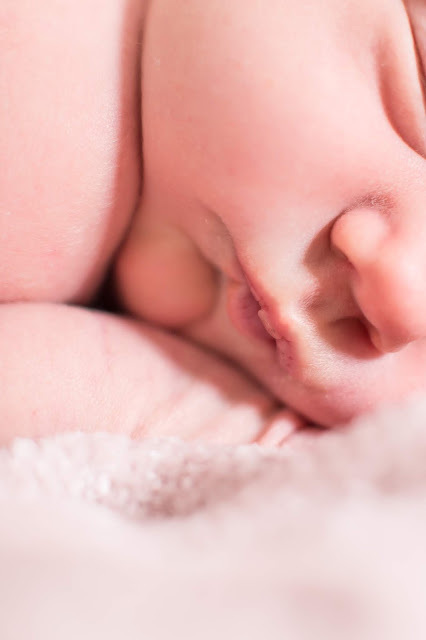 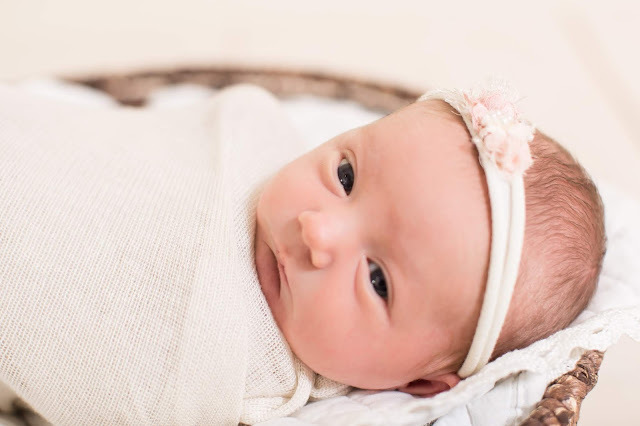 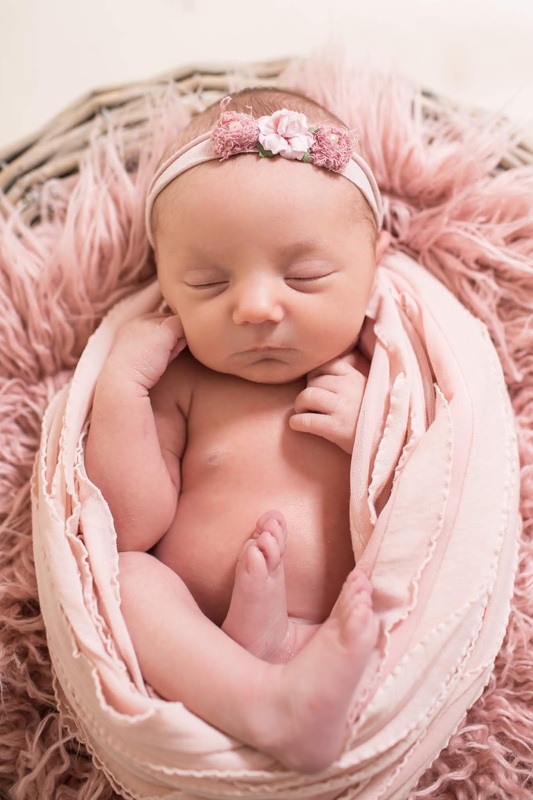 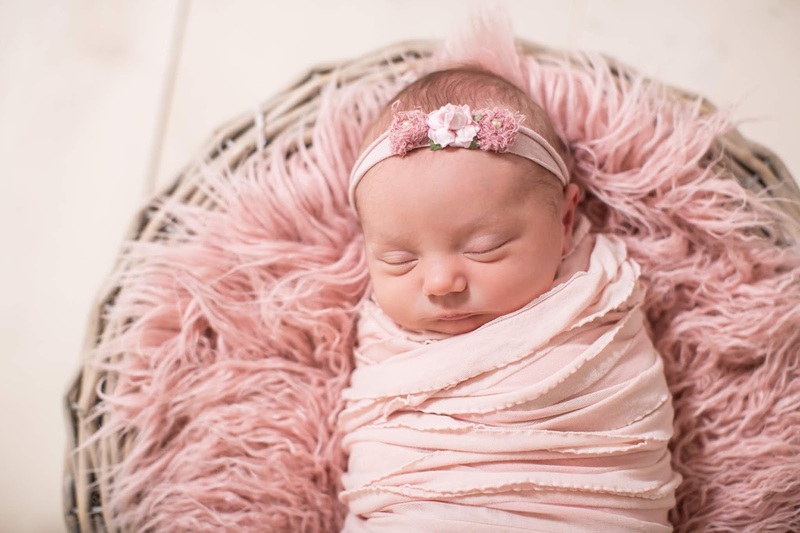 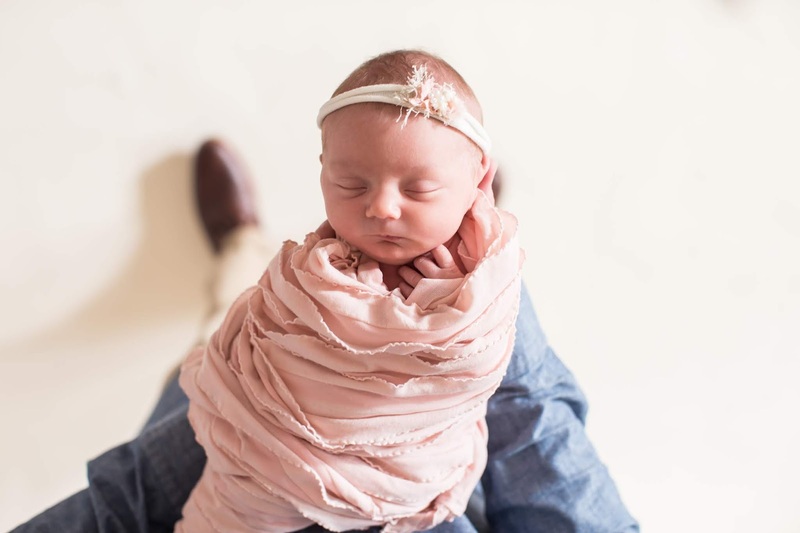 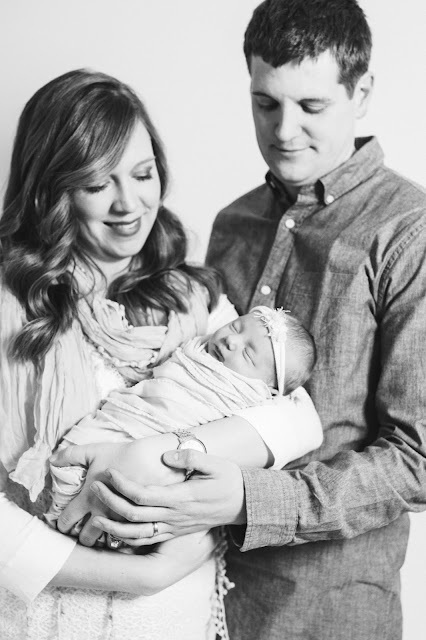 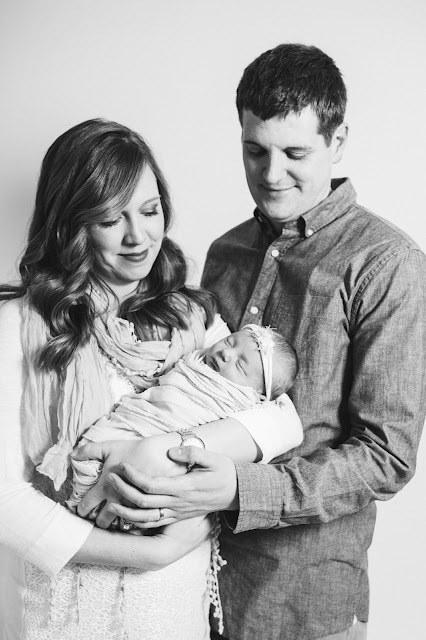 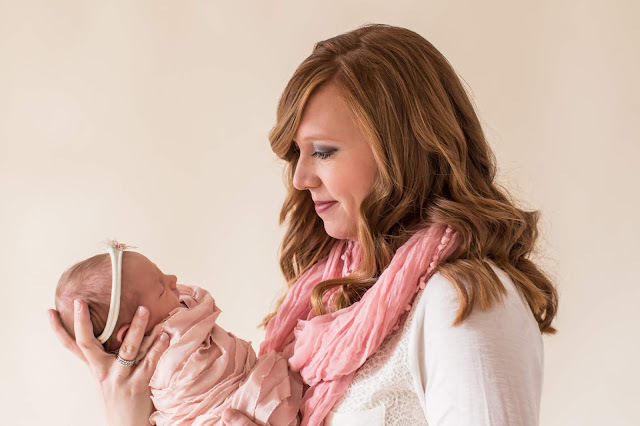 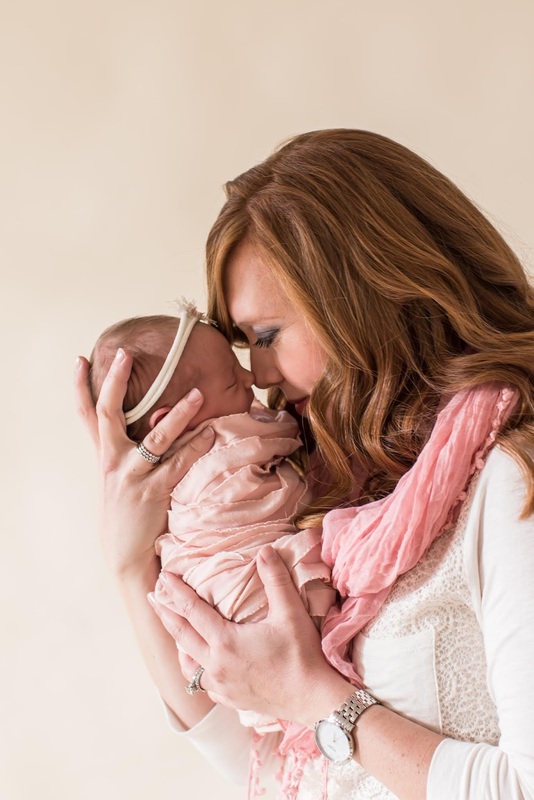 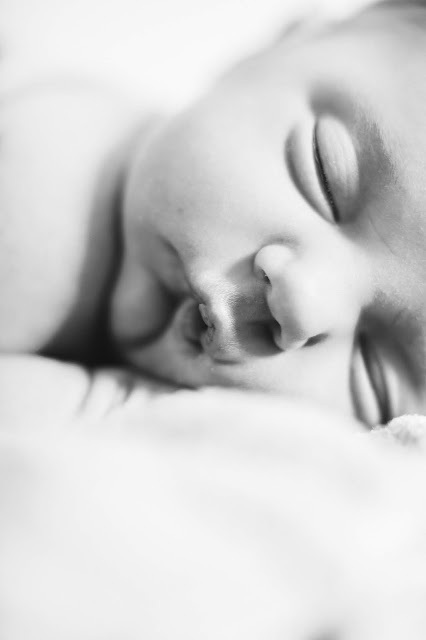 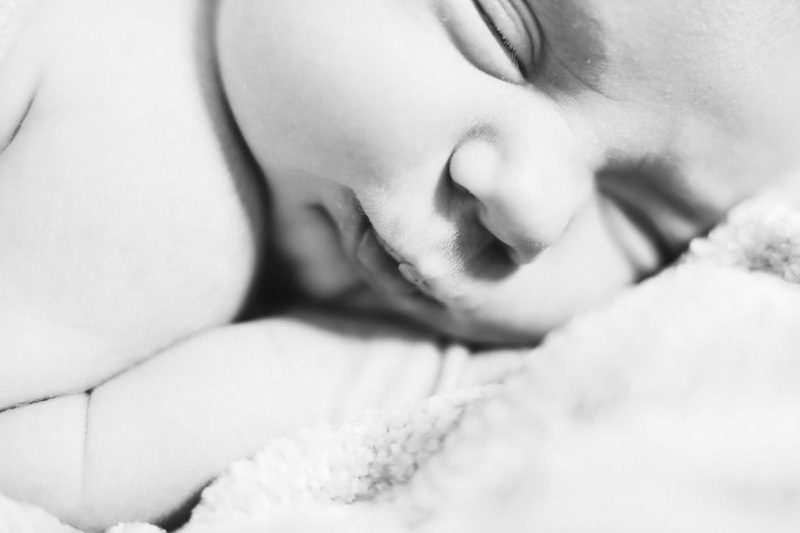 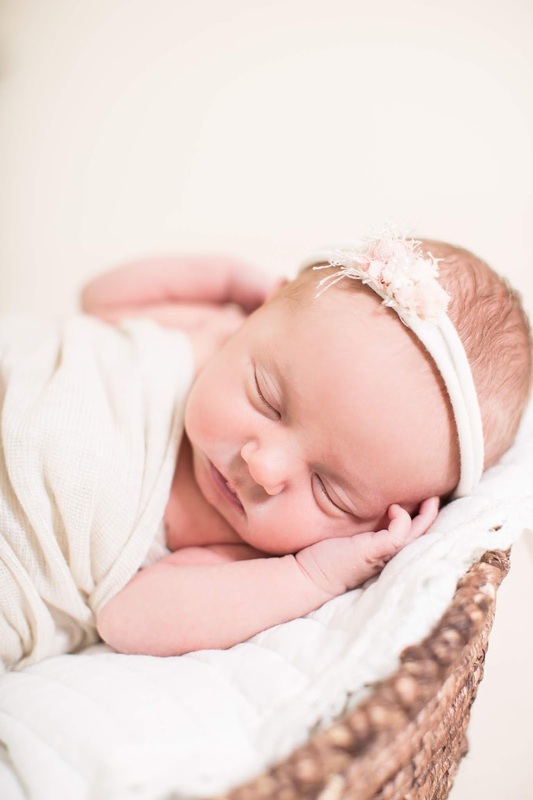 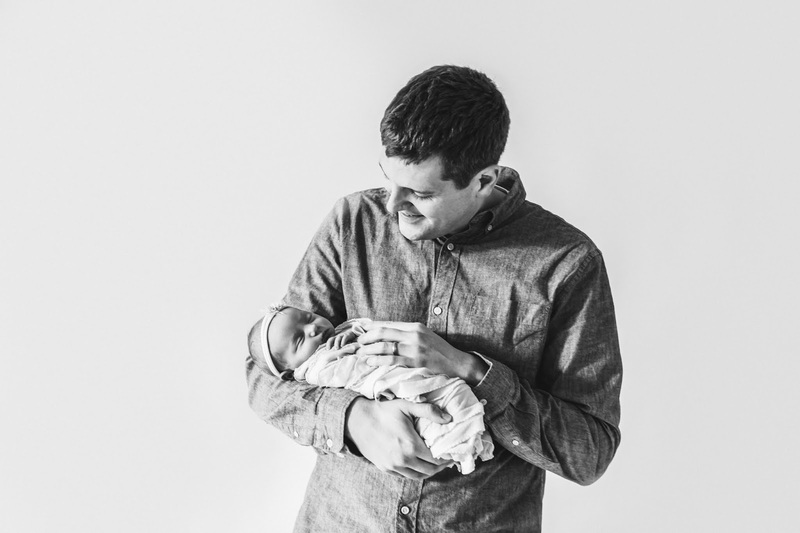 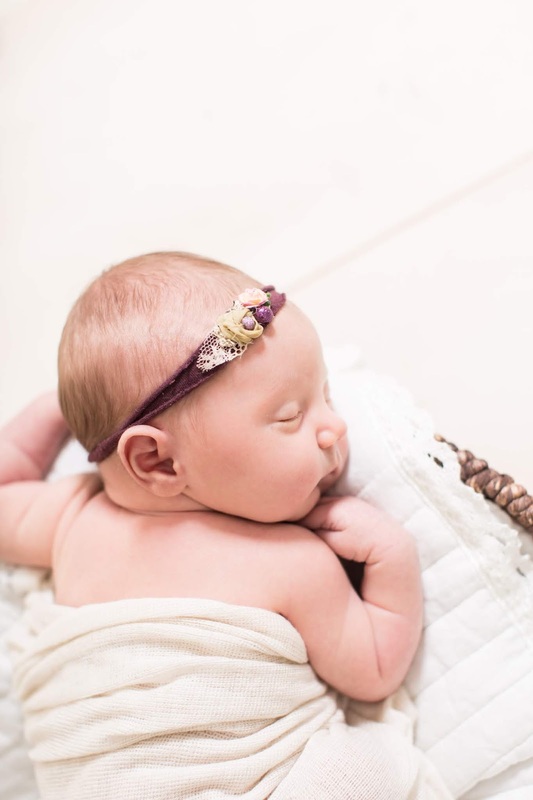 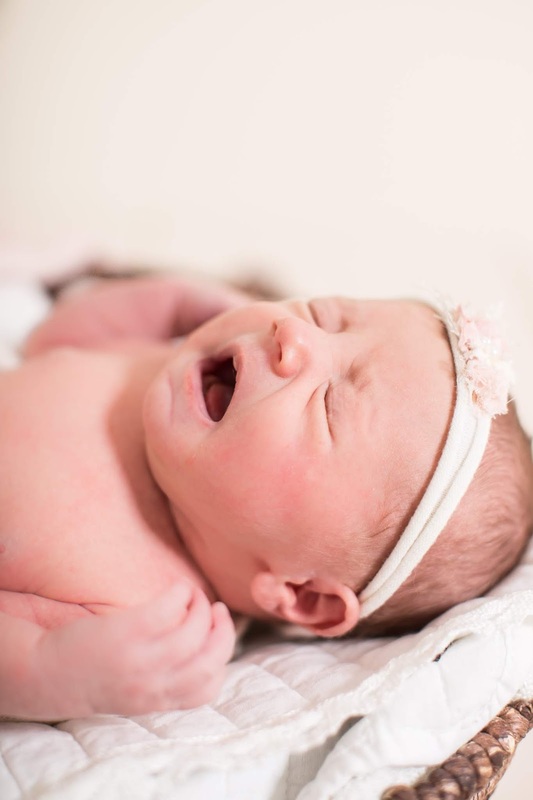 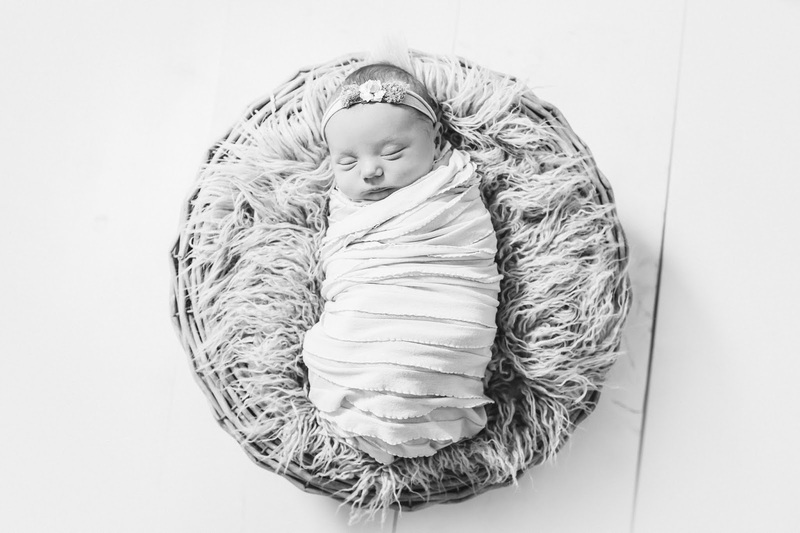 Newborn photos...oh so precious. 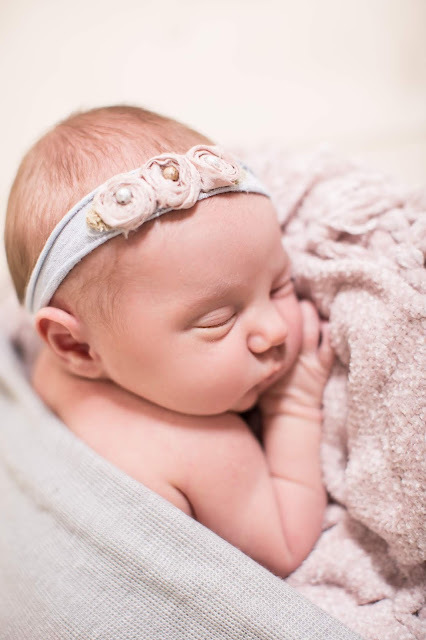 I know some people prefer to wait until baby is more alert to capture the really early memories, but personally, I love myself a tiny, snuggly, SLEEPY babe. 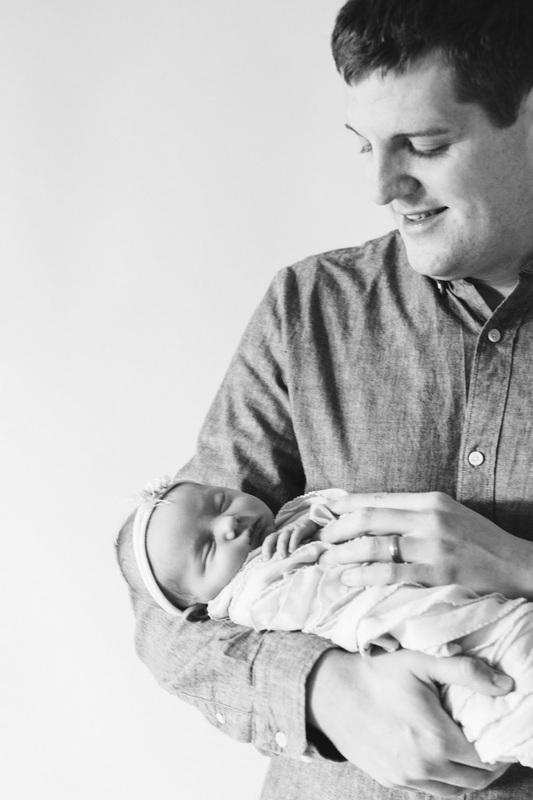 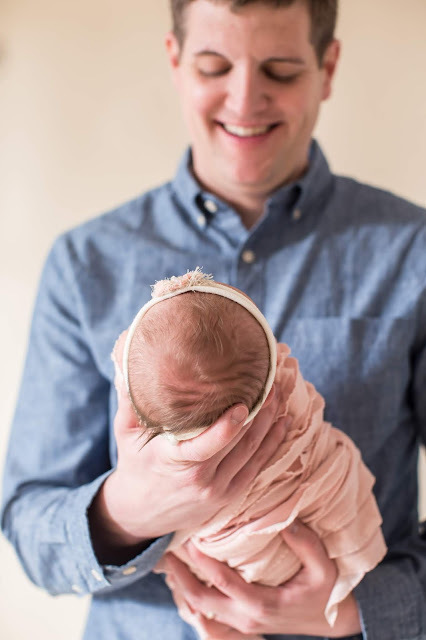 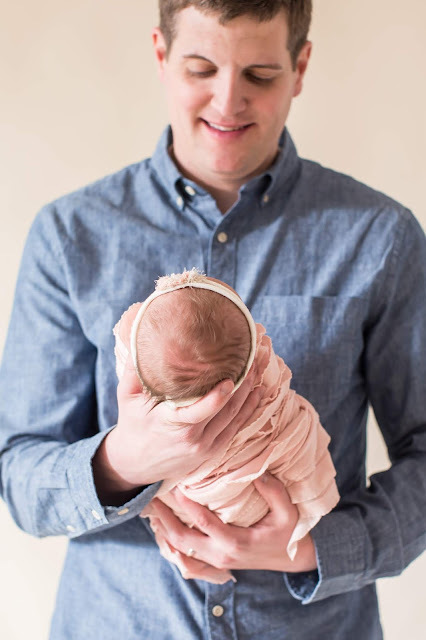 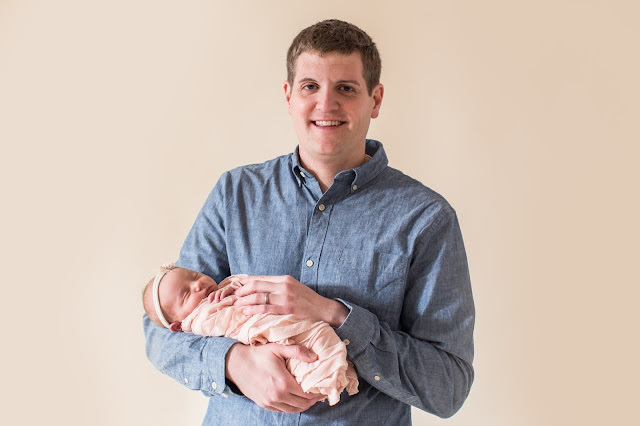 We had S's pictures taken when she was just nine days young, and I love each and every one! 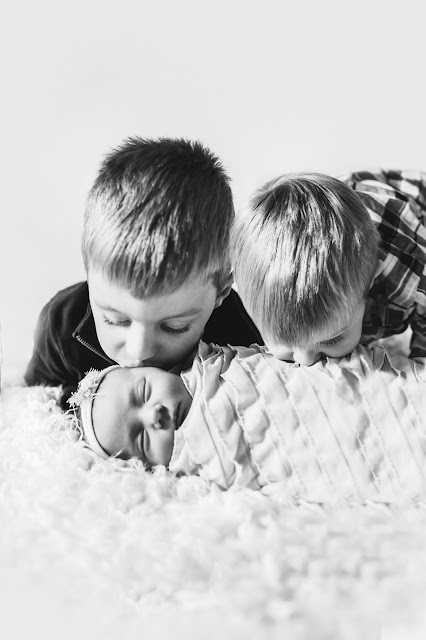 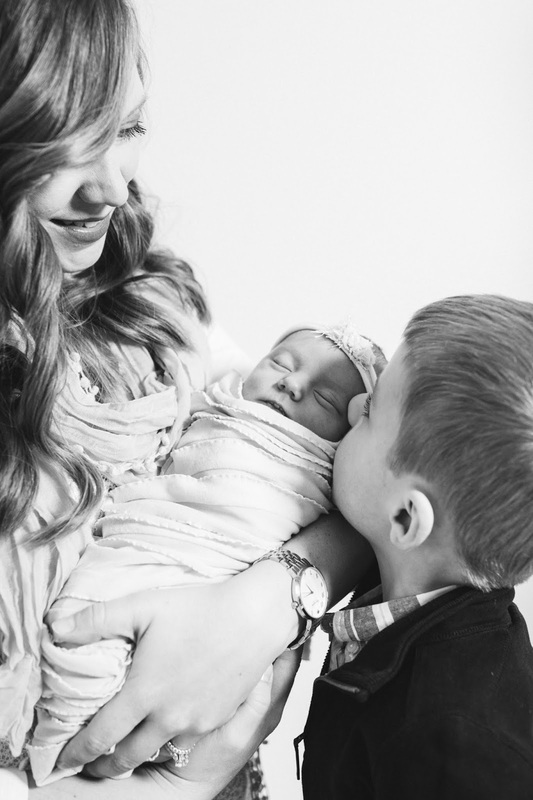 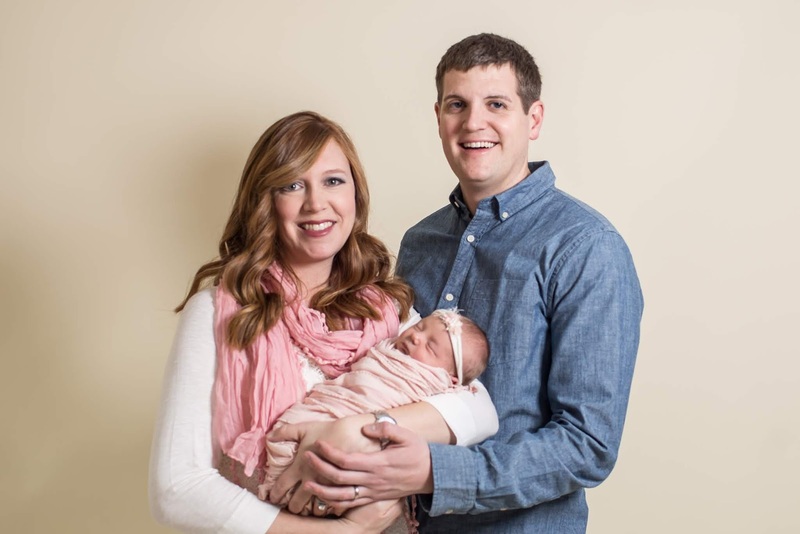 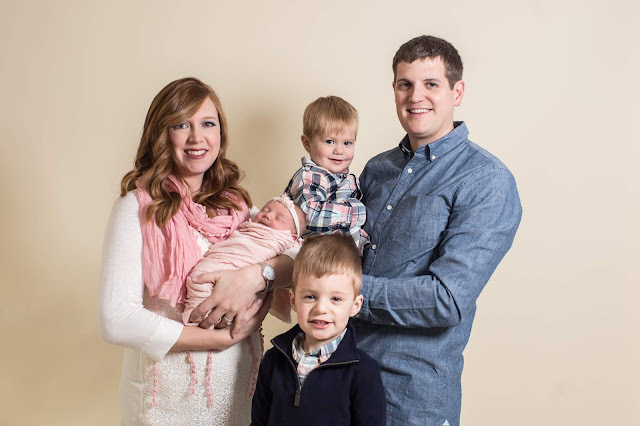 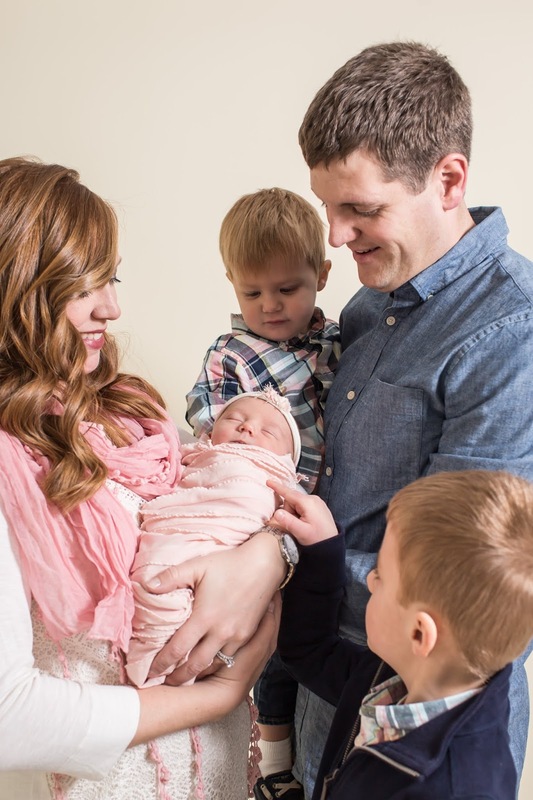 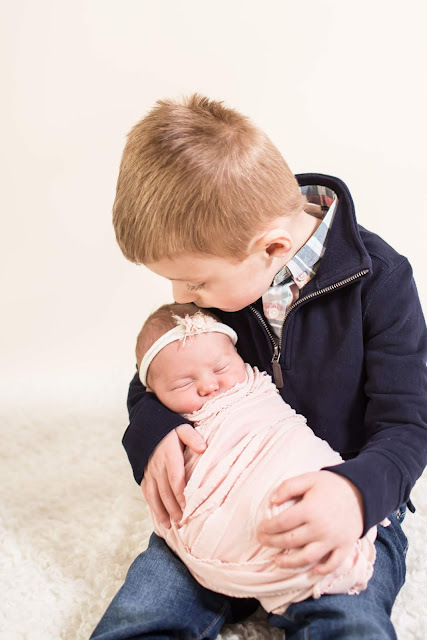 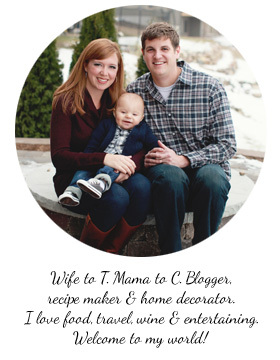 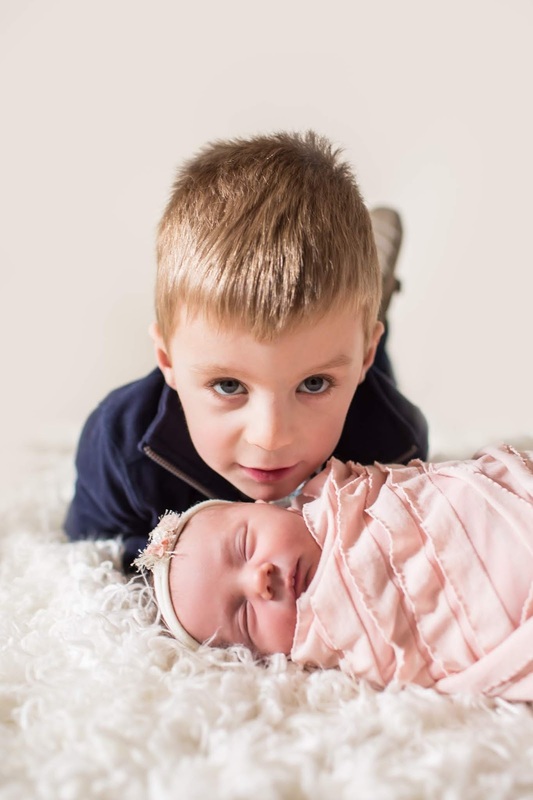 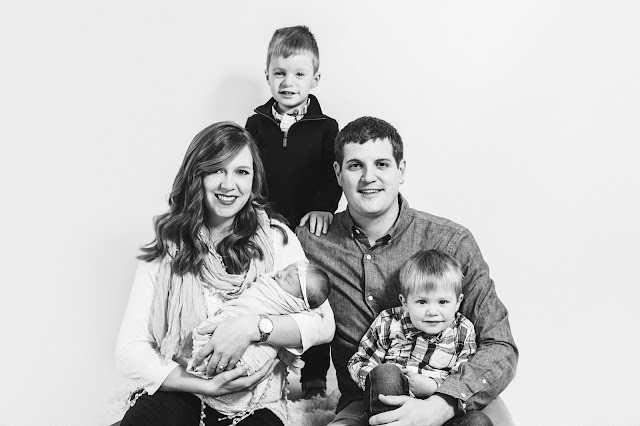 As you might notice, her older brothers were a bit less than cooperative (make sure you look at the family pics!...OMG!) 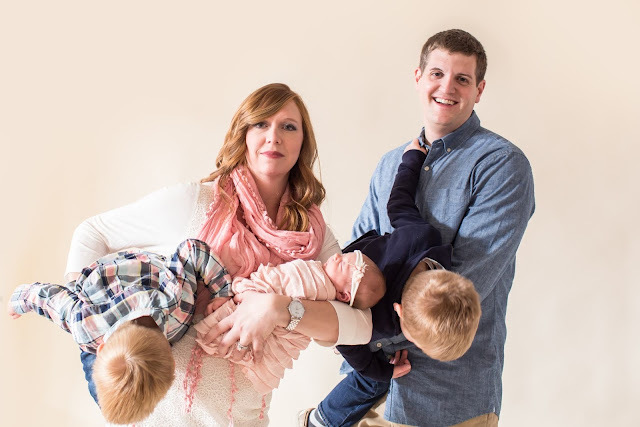 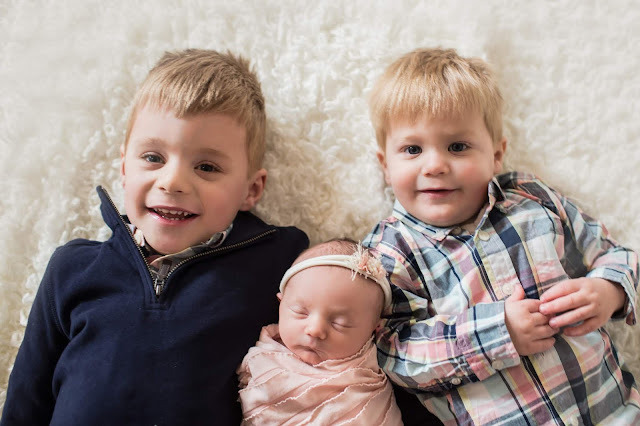 on picture day, but our amazing photographer did an excellent job with photoshop to get one really special picture of our three little munchkins all together. 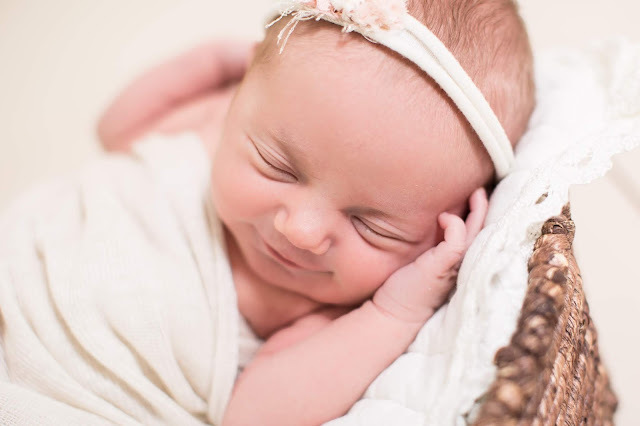 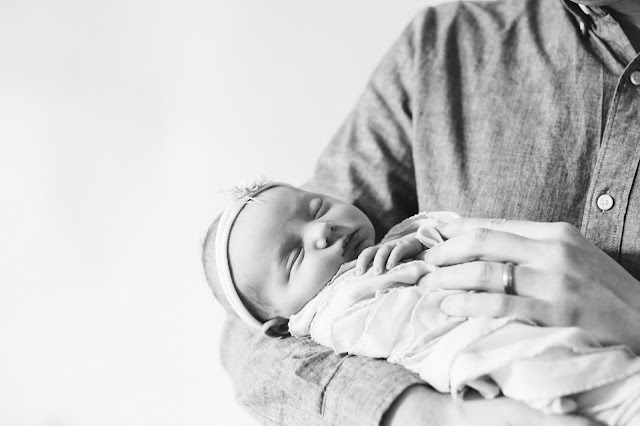 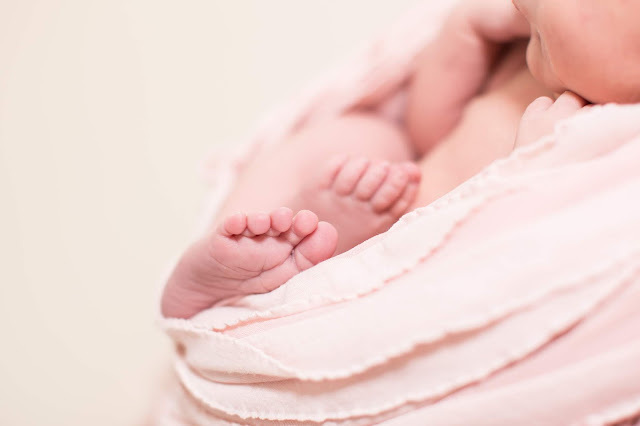 As for S, she was the perfect little sweetheart, and after a mid-session nursing break, she did a wonderful job surviving her first photoshoot. 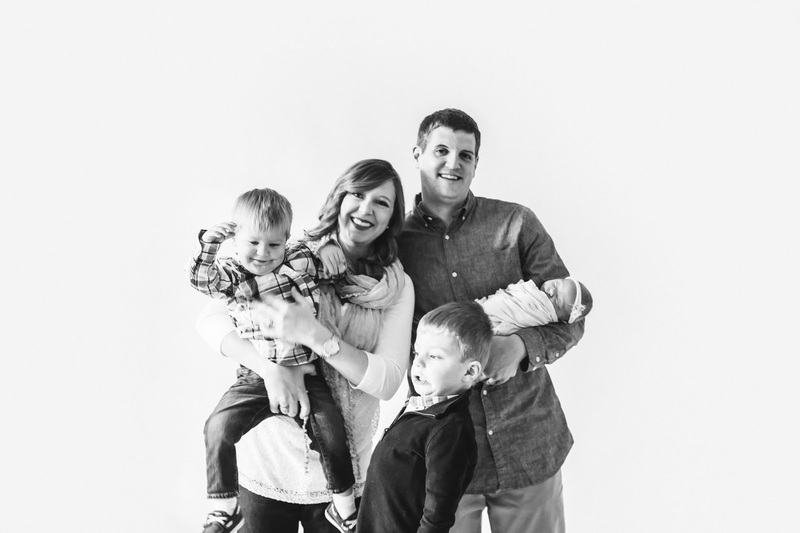 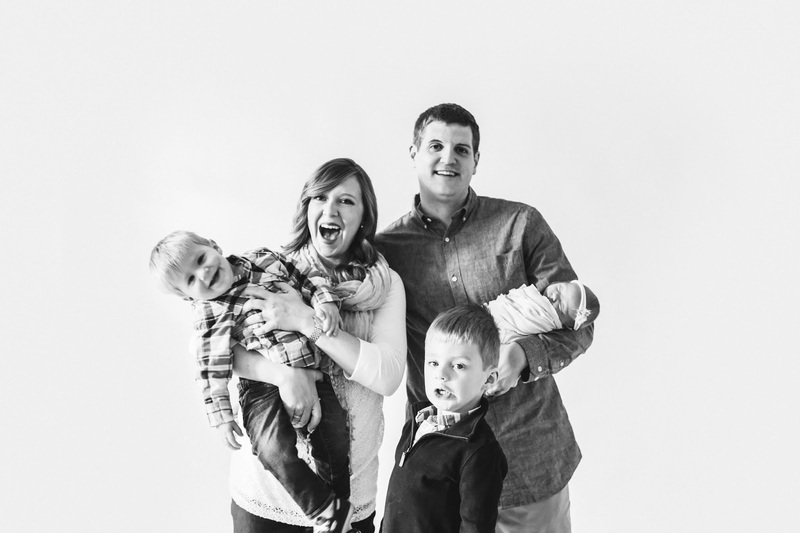 Love our little family...or rather family filled with little people!